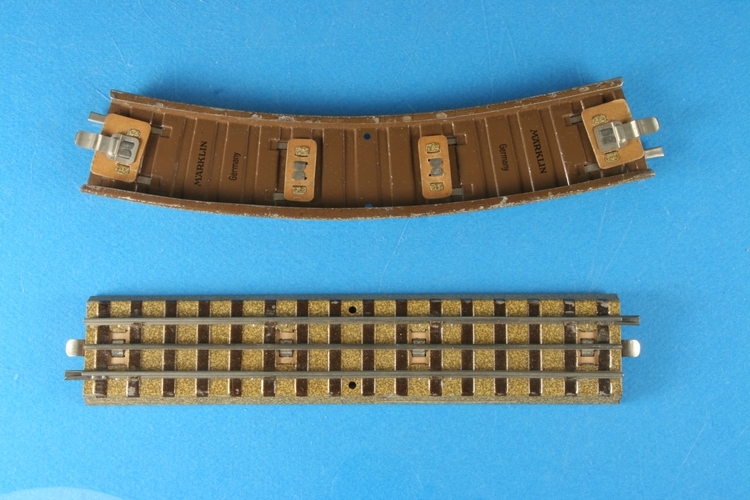 Marklin track changed greatly over the years due to changing designs, available resources, and functionalities. 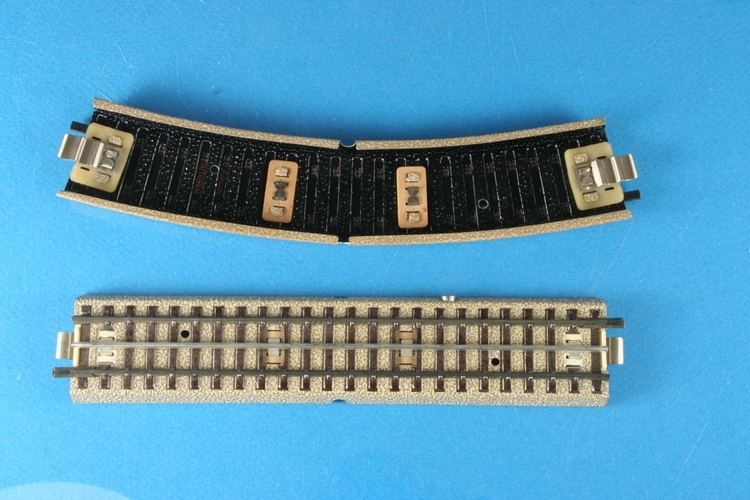 Here are some of the main track variations over the years 1935 – 1950. 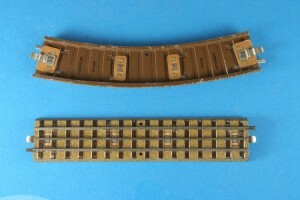 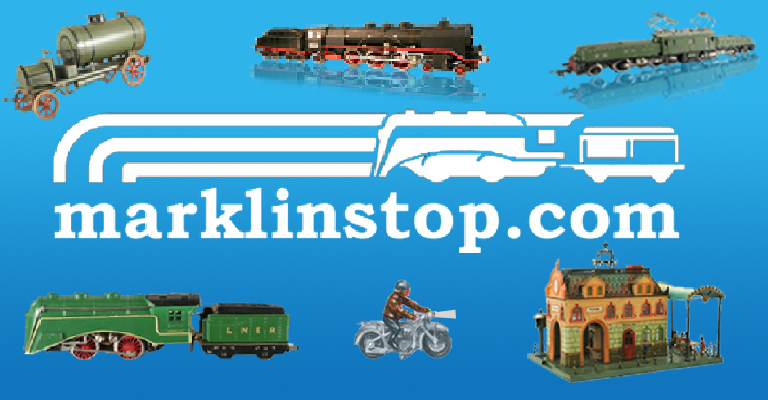 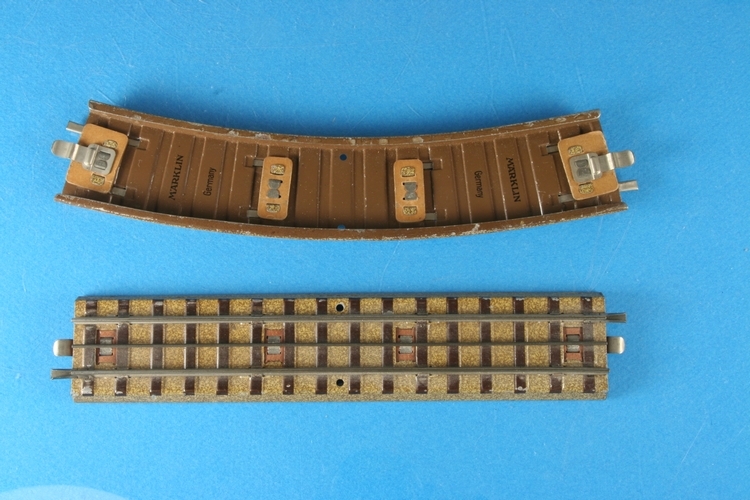 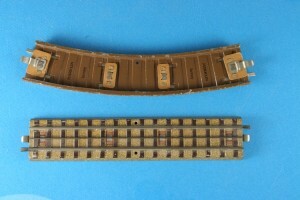 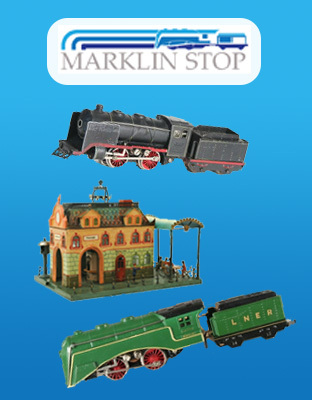 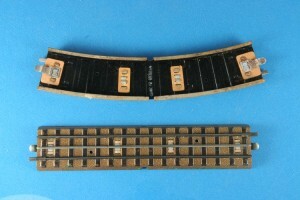 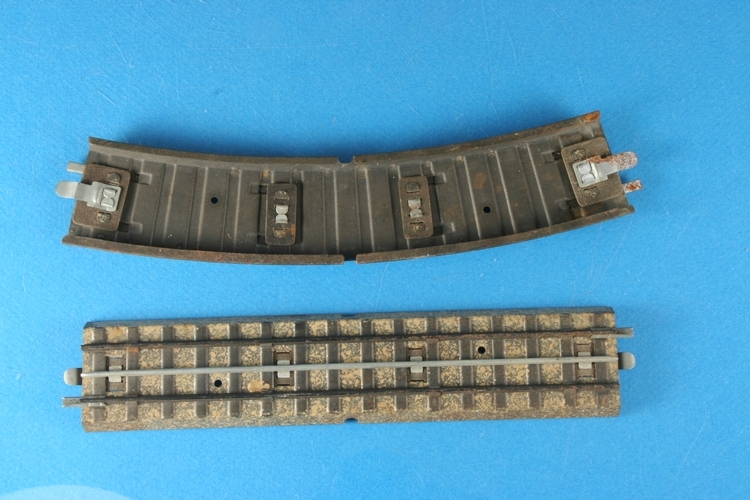 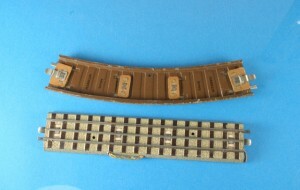 There are many variations of Marklin track especially during WWII when available resources greatly influenced the look of the track. 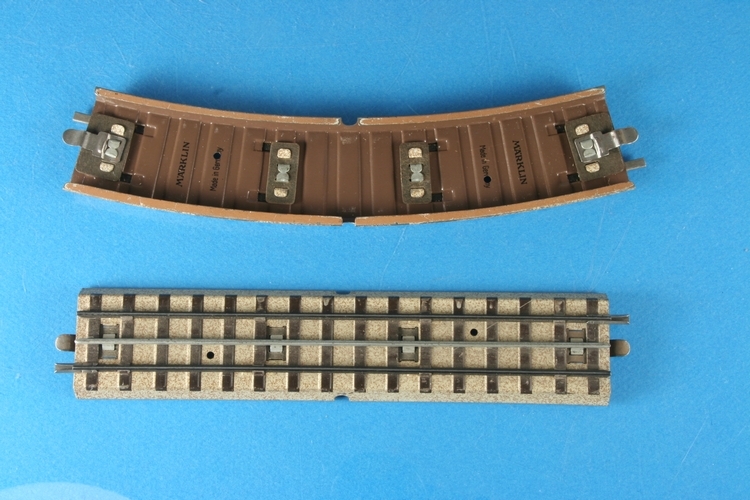 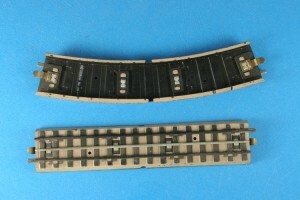 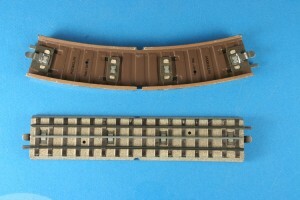 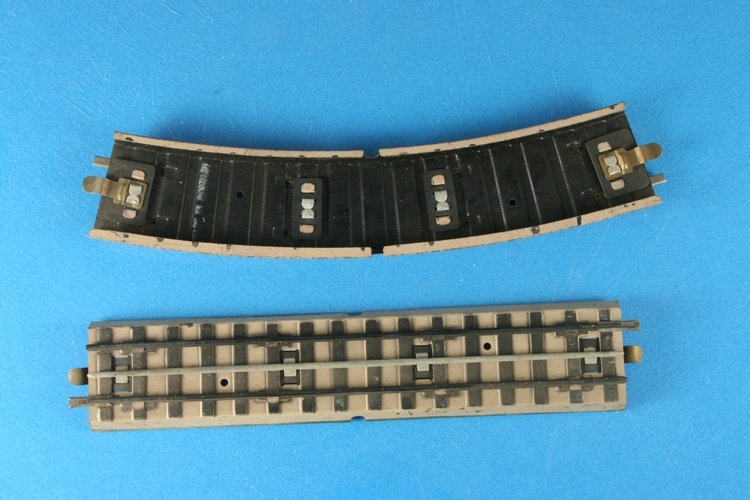 For instance, towards the end of WWII there is a Marklin track without any roadbed designs because the factory which printed the roadbed design for Marklin was destroyed in a bombing raid. 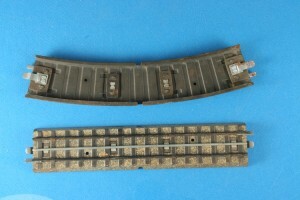 As such, tracks from this time period do not have any roadbed designs.